Through the modern musical era in the West, there have been many songs written about happiness—but fewer written about joy. 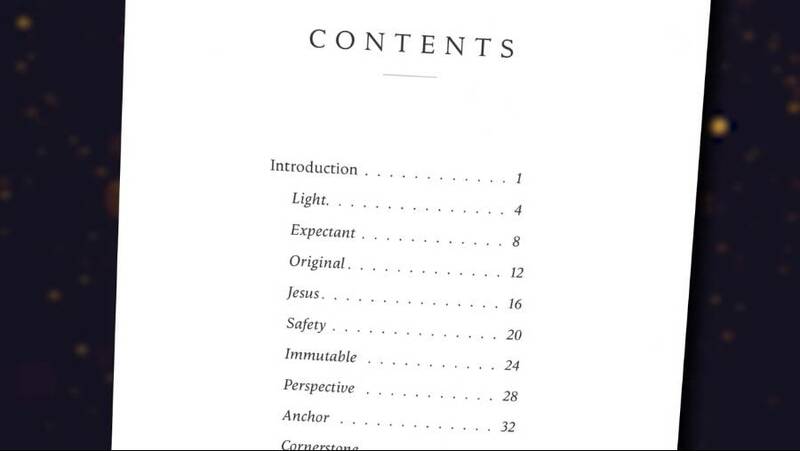 Most people would see those two subjects as synonymous but, biblically speaking, they are not. And the Bible puts far more emphasis on joy than on happiness. “Joy” and “rejoice” occur more than four hundred times while “happy” and “happiness” and similar words occur slightly more than twenty times. 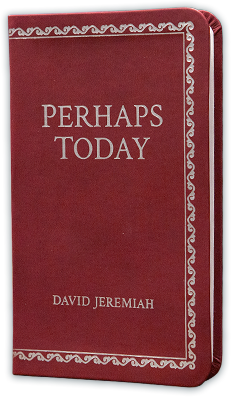 Perhaps Today will take you to the point where you can hit the “Pause” button on the chaos of life and be filled with hope in spite of the clamor of our culture. 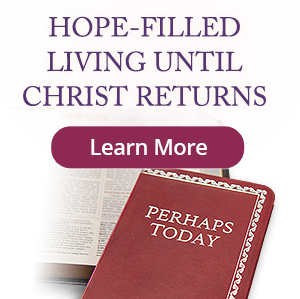 As we await our Lord’s return, this resource will give you fresh daily insights from God’s Word. 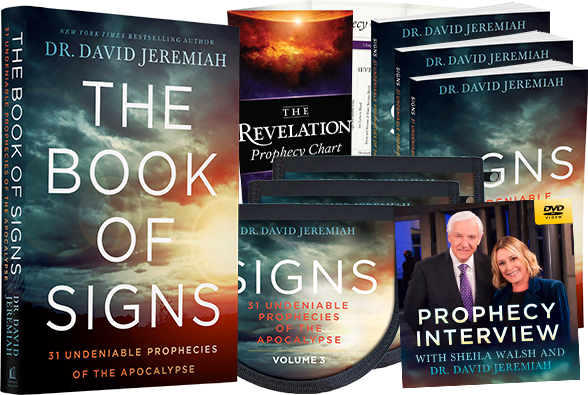 The Book of Signs is a truly epic and authoritative guide to biblical prophecy—a must-have resource for Christians seeking to navigate the uncertainties of the present and embrace God’s promises for the future. The Bible is the mind of Christ between two covers, but those covers enclose ancient writings that may seem confusing. 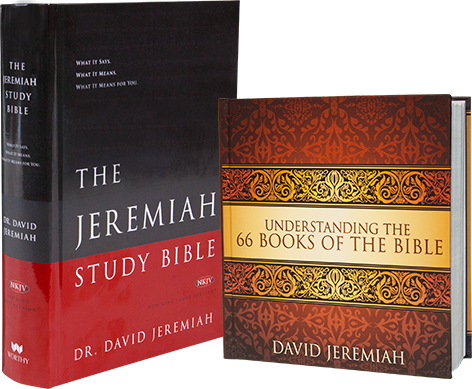 After all, God’s Word is a library of 66 books, Genesis to Revelation. Even so,the Lord imparted His Word to teach us, not baffle us; and each of His 66 books is understandable and vital to our well-being. 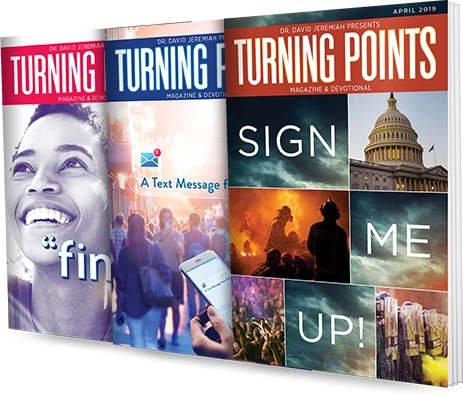 Request your free subscription to Turning Points magazine today! 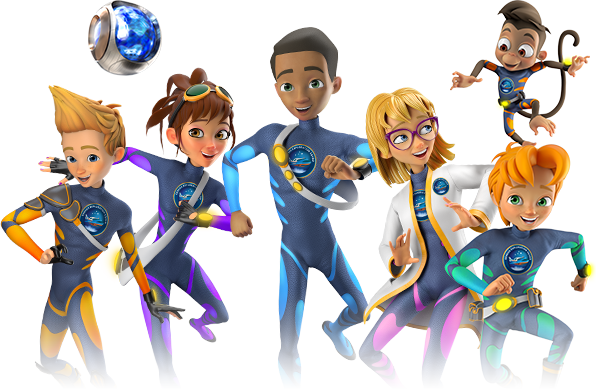 Take your child or grandchild on an unforgettable journey that will excite them about the Word of God . . . with Airship Genesis: Legendary Bible Adventure. Join the squad for a special Easter episode! An unexpected pathway sends them back in time to witness Jesus giving Himself as a sacrifice for us and conquering death itself! Life doesn’t conform to broadcast schedules, and now it doesn’t have to. 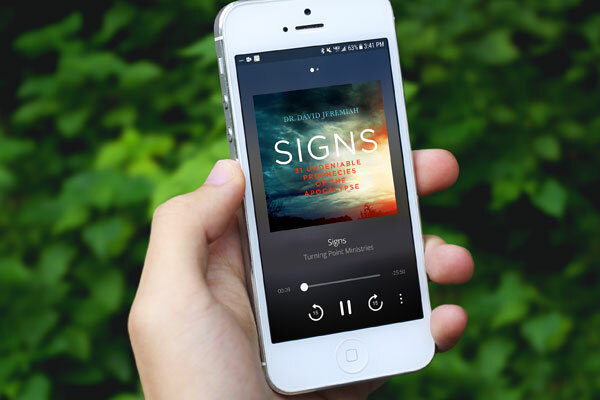 We’ve outfitted the Turning Point app with current radio messages, weekend television broadcasts, devotional readings, and more. Whether you are in the car, at the gym, on a walk, or under the weather, Turning Point is never more than a click away. After leading several trips to the land of the Bible, Israel has become one of my favorite places on earth. 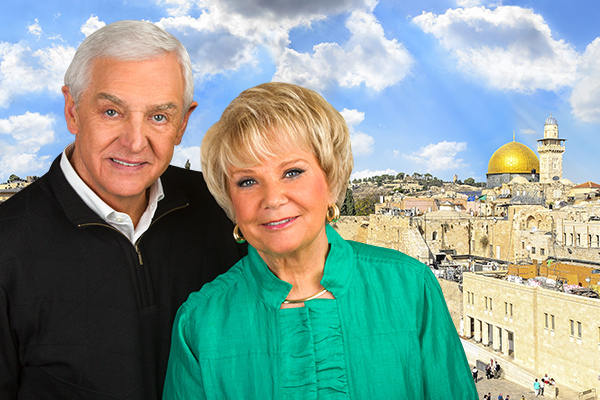 Donna and I are excited to return for another Turning Point Israel tour, March 19-29, 2019. I’ll guide you through these sacred sites and others, teaching God’s Word as we retrace our Savior’s steps. Imagine seeing the same landscape Jesus saw, being baptized in the Jordan River, or singing at the Garden Tomb in Jerusalem. These life experiences will change you forever.